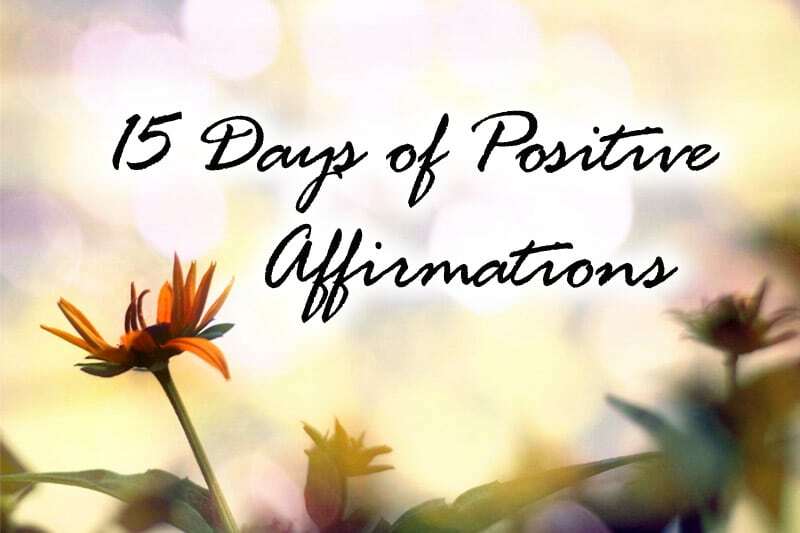 This is Day 6 of the 15-Day Affirmation Challenge where hundreds of participants around the world gather to practice positive affirmations for 15 days in July 2014. The challenge is now over, but you can do the tasks in your own time. Visit the overview page for all Affirmation Challenge tasks and posts. Affirmation Challenge announcement and signup details: 15-Day Affirmation Challenge | 430 Participants! In all my five (now going on six) years of coaching, one issue I’ve observed among many clients, workshop participants, and readers is the feeling of low self-worth. This low self-worth can be the result of negative childhood stories, setbacks (be it when they are young or in their adult years), or things not going their way. With my coachees, I’d then work with them on understanding their negative self-beliefs, unrooting them, and then replacing them with empowering beliefs. 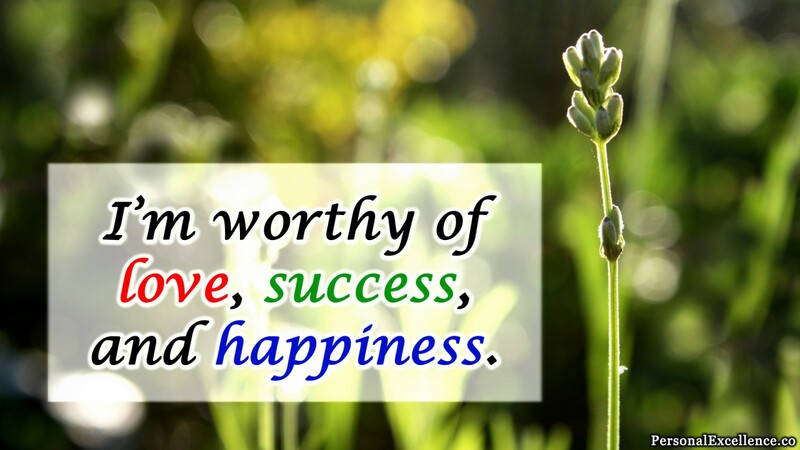 Now, depending on your level of self-confidence, you may not think that you have low self-worth. After all, you believe in yourself, you are generally happy, and you have a relatively positive mindset. Low self-worth doesn’t apply to me, you think. While this may be true, the issue of low self-worth is more elusive than you may think. Just because one has a healthy level of self-confidence in general doesn’t mean that he/she is always confident. For example, the successful manager may be an unstoppable leader in the office, but suffers from low self-worth whenever he’s alone in his bathroom, staring at the reflection of his overweight self in the mirror. The happy-go-lucky lady may be joking and laughing whenever she’s out with her friends, but doubts her femininity as she’s not able to attract the kind of relationship she wants. The proud father may be the commander and steady rock of his household, but has moments of fear as he worries about his job security and ability to care for his family. We all have moments of low self-worth, whether we are the average everyday Joe/Jane or a champion superstar like Tiger Woods, Oprah Winfrey, or Donald Trump. Rather than ignore these feelings (which you may normally do), today I’d like you to acknowledge them, and then transform these negative self-beliefs into positive ones. Now, let’s get started!